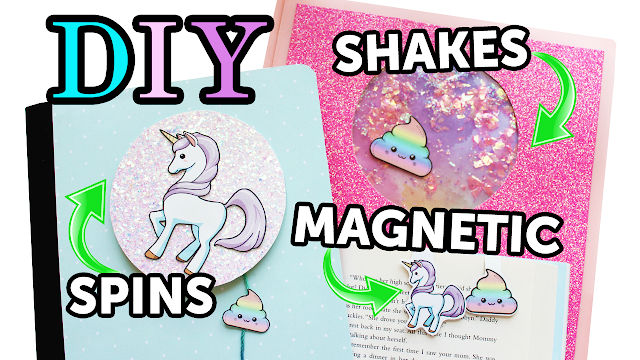 I'm back with another DIY school supplies tutorial on how to make your own DIY unicorn SPINNING notebook, DIY MAGNETIC bookmarks & DIY unicorn poop SHAKEABLE folders! These diy school supplies are super fun, magical & easy to make! If you recreate this DIY please share your masterpiece with me via my social media @JuneBeautique! I hope you find this helpful and thanks for stopping by! 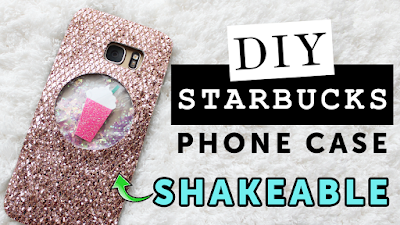 This diy project is not sponsored, just a DIY School Supplies project! Product links above are Amazon affiliated links. By clicking and purchasing products using my Amazon Affiliate links, I will gain a small commission, which will be used mainly to buy supplies for future DIYs! Thanks!